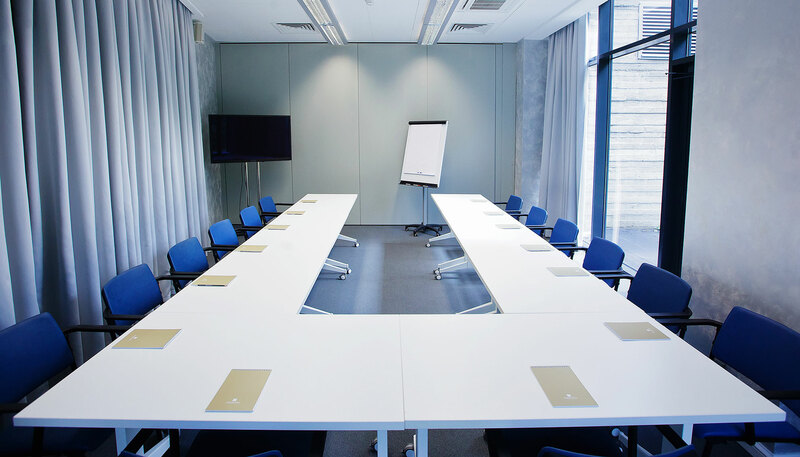 The Schloss Hotel has an extensive experience in holding conferences, trainings and variety of events. 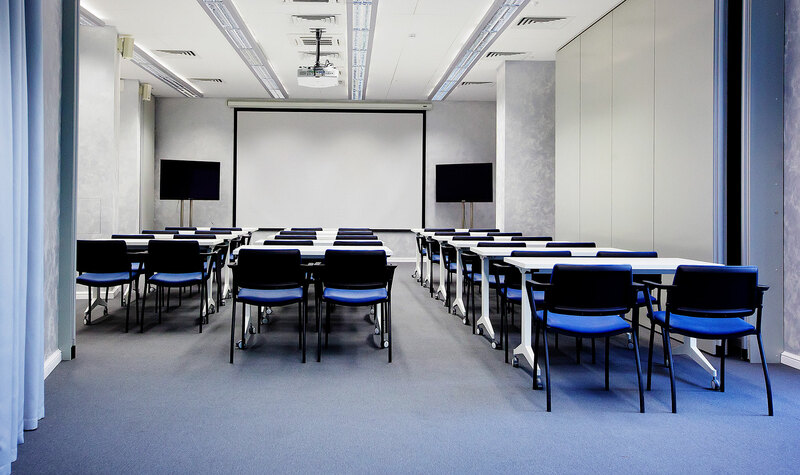 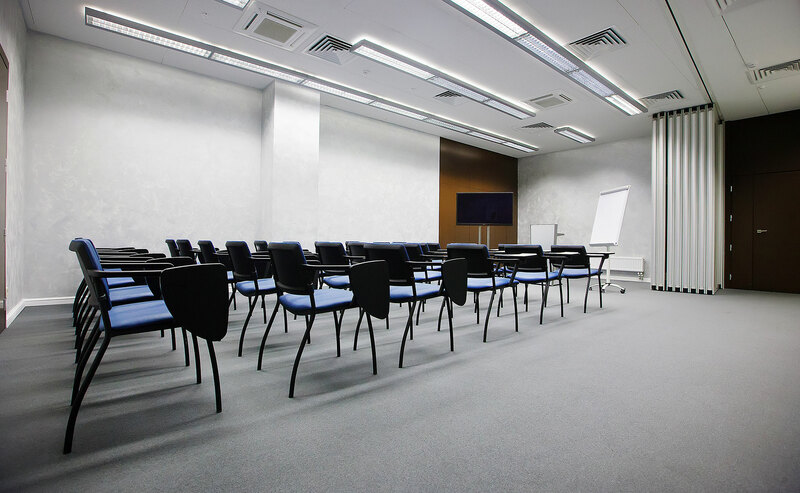 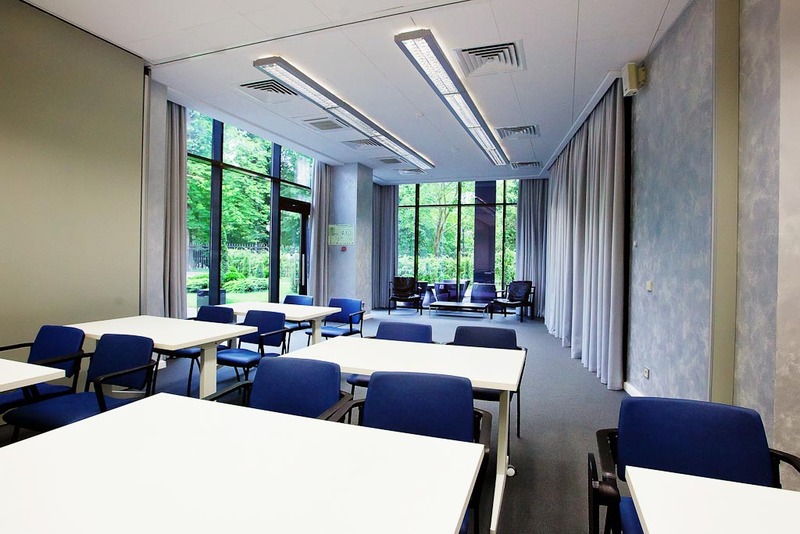 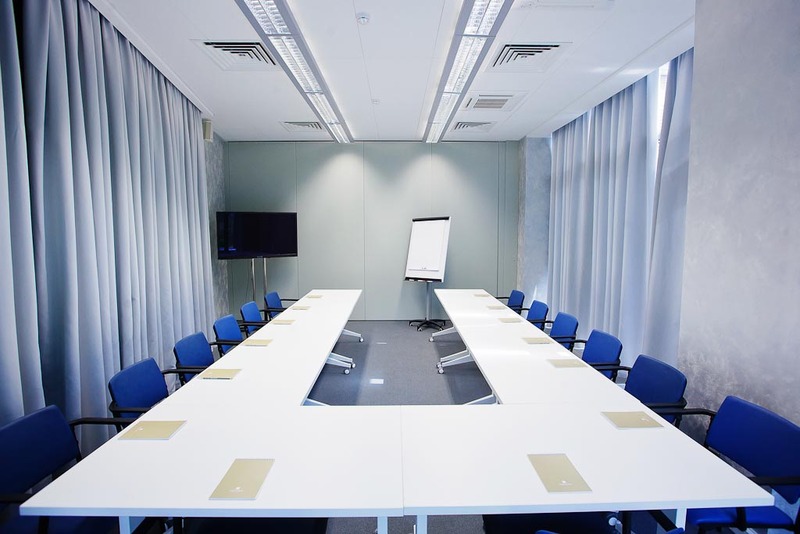 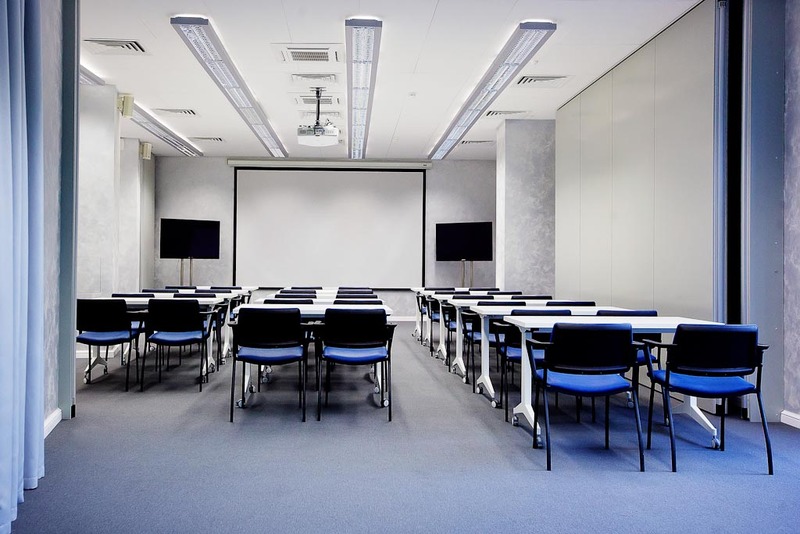 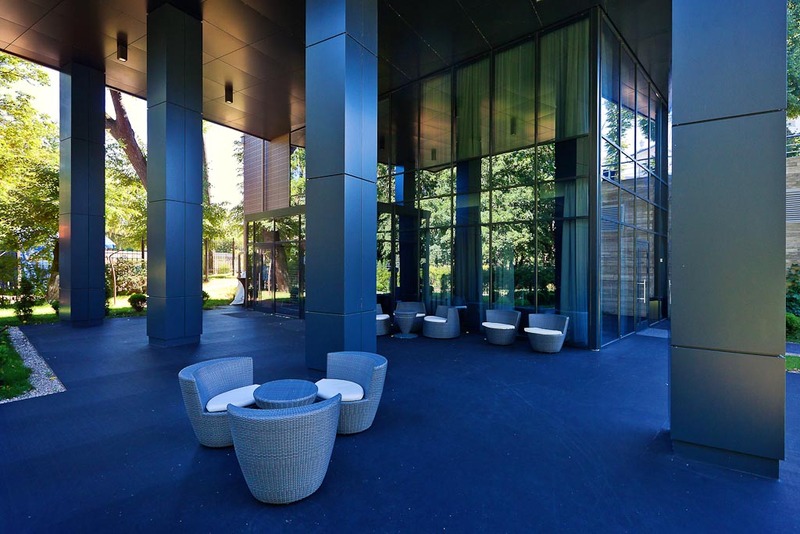 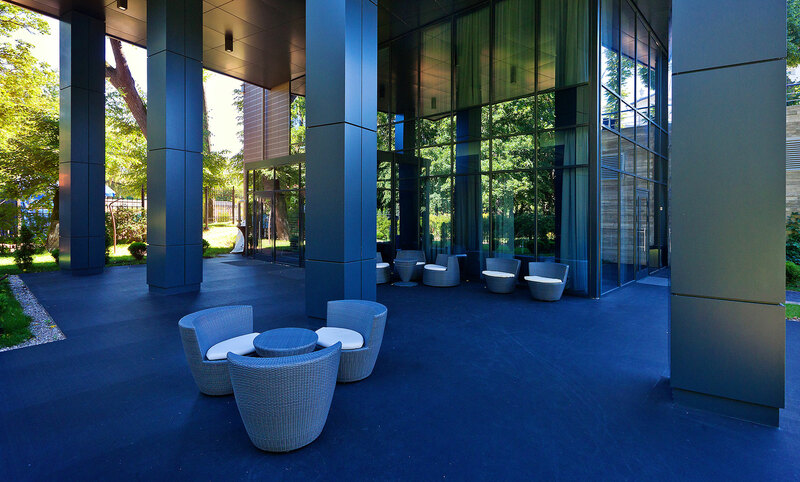 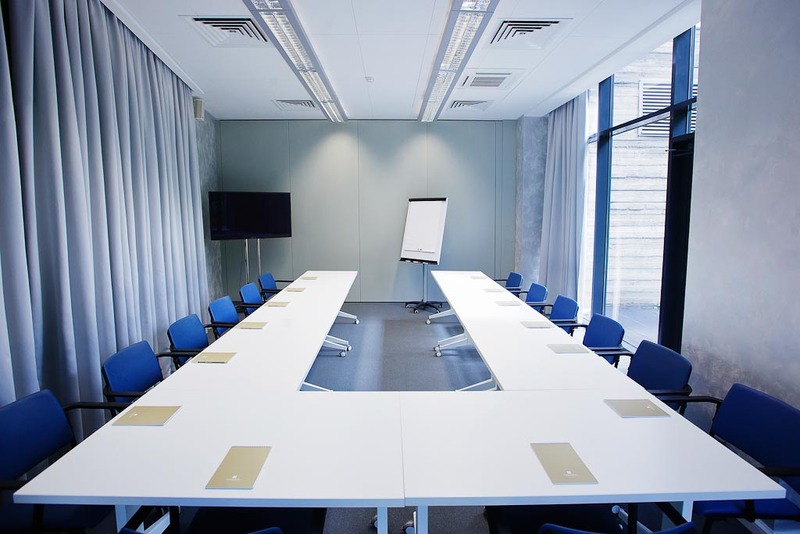 The conference room is found on the ground floor of the moderm building and is intended to hold events with a maximum number of 100 persons at one time. 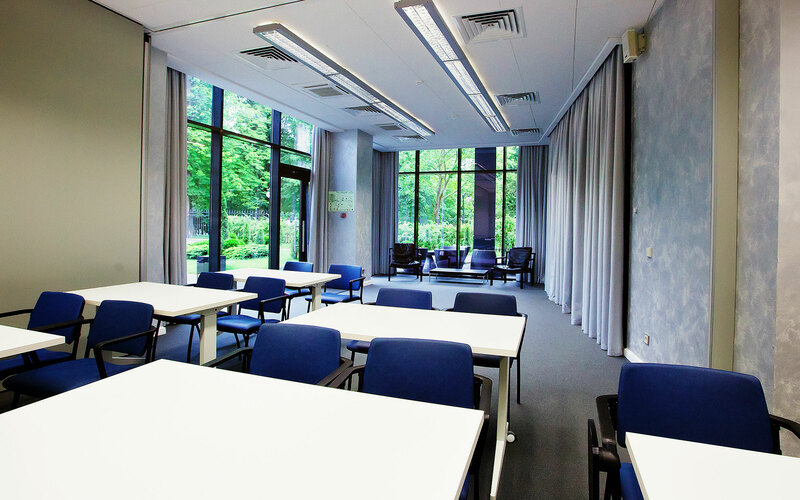 The spacious hall of 110 sq.m. 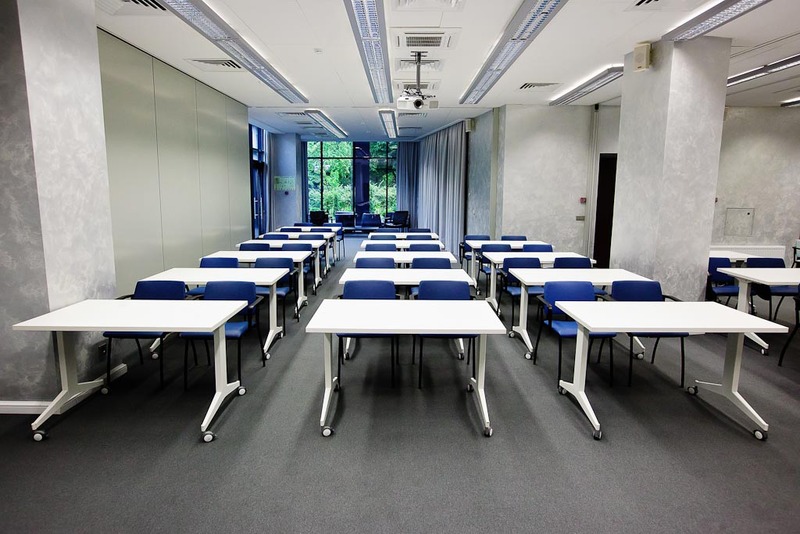 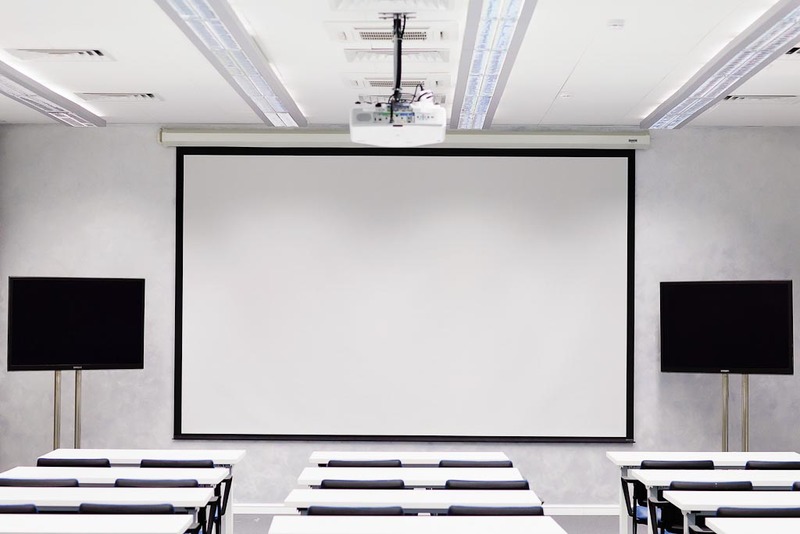 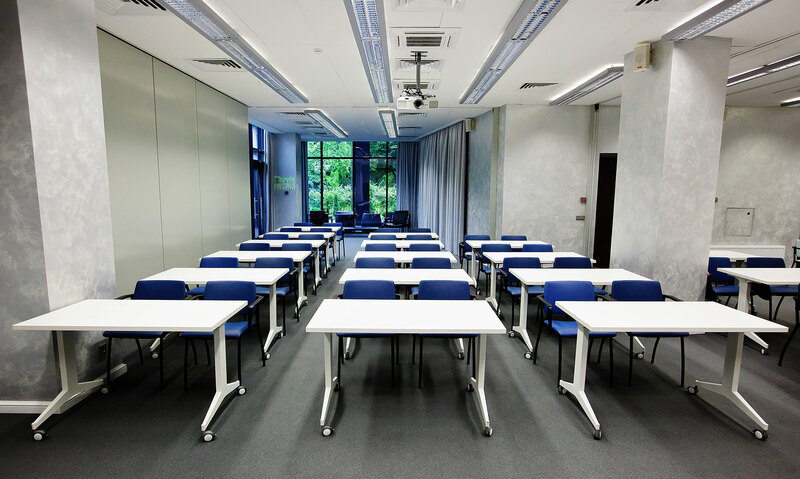 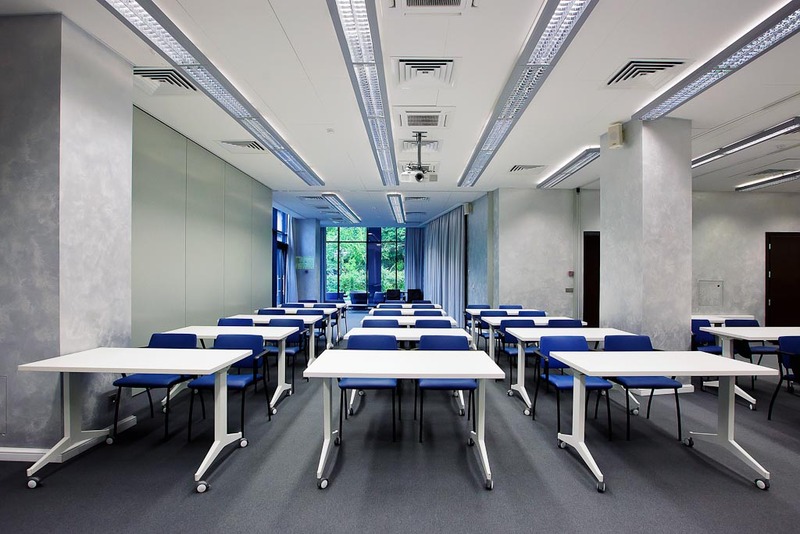 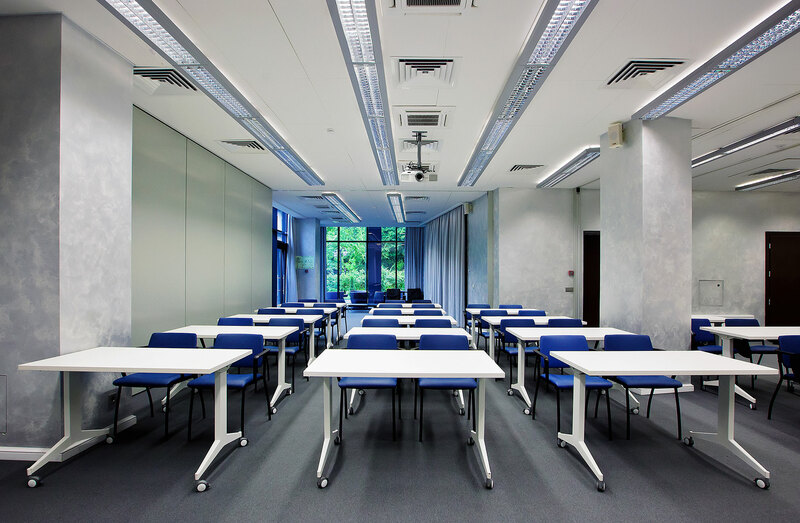 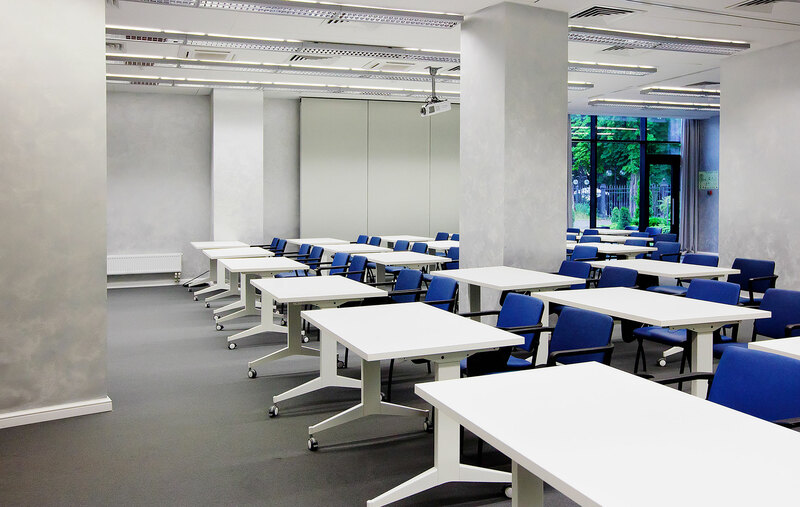 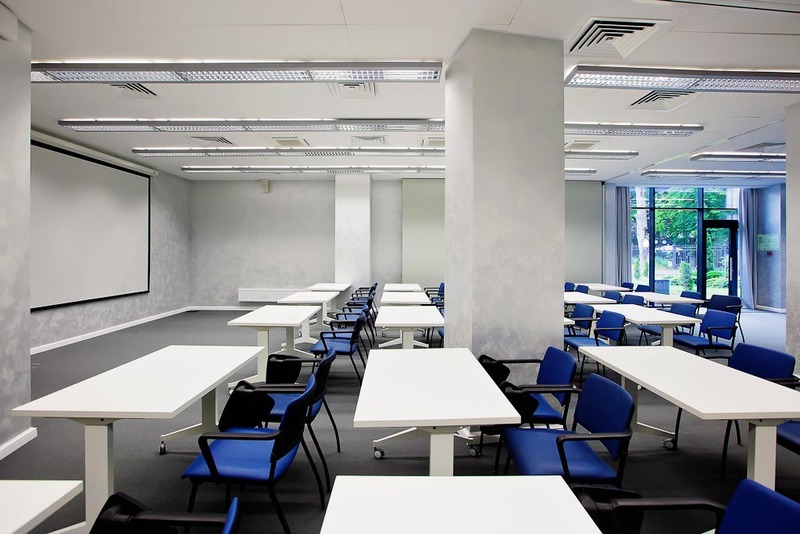 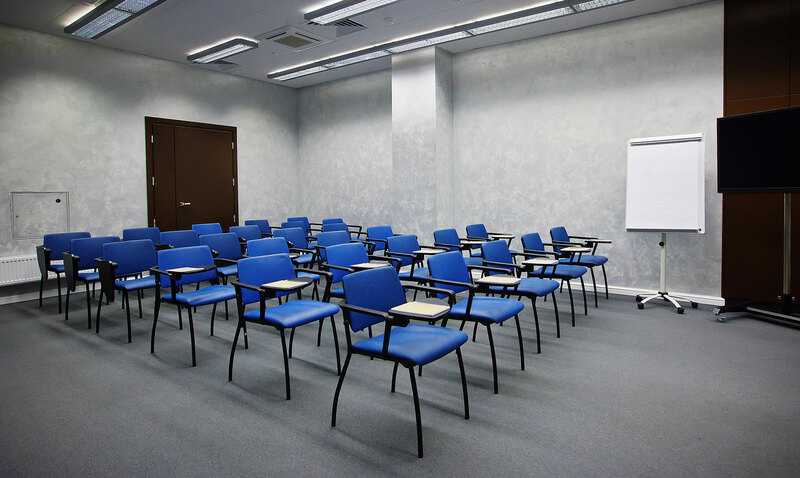 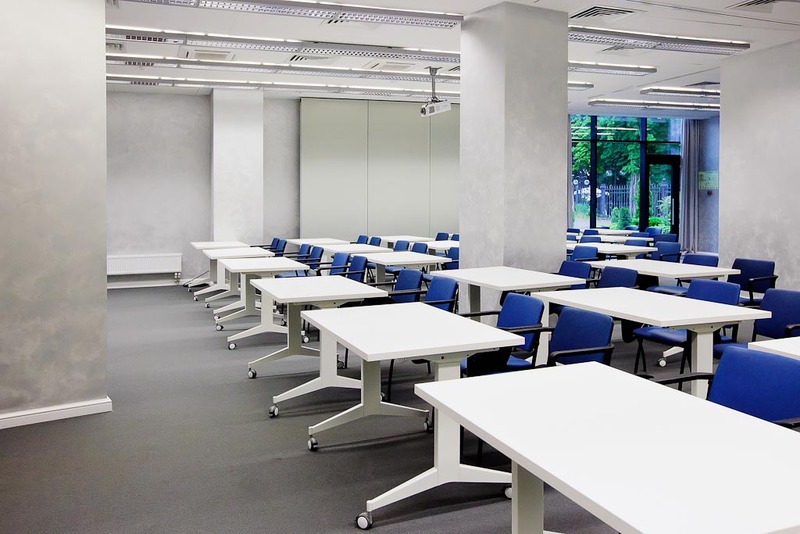 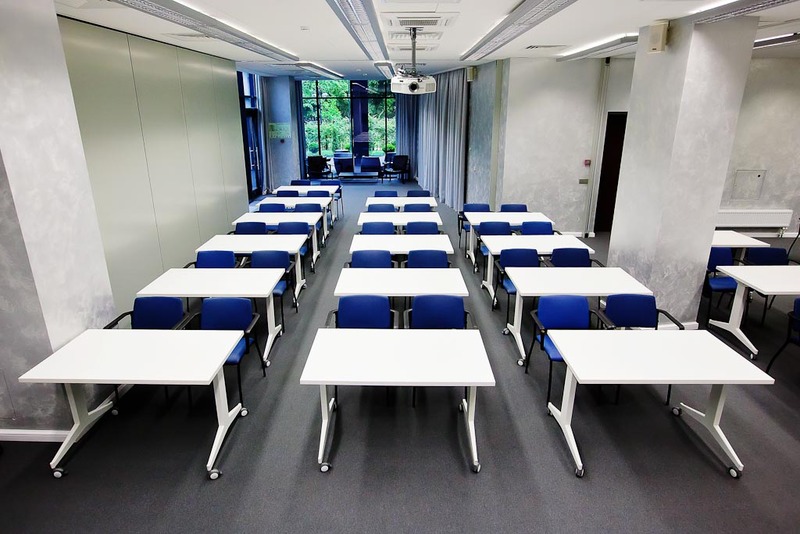 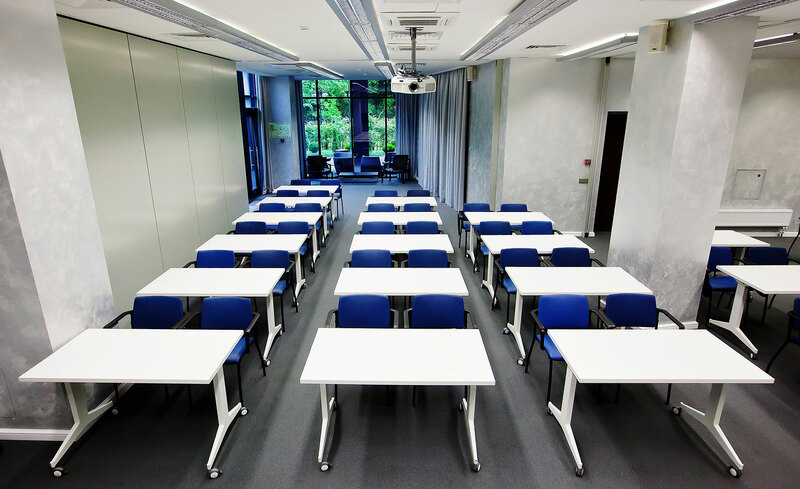 may in several minutes transform into 3 separate conference rooms with extensible soundproof wall panels. 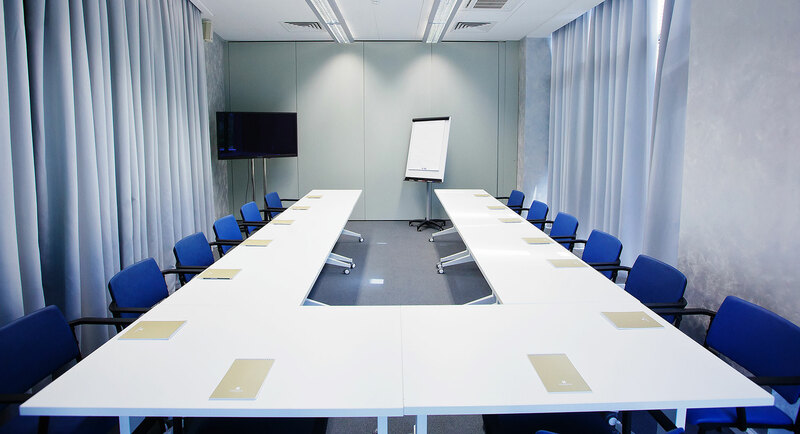 The conference room is fitted with all necessary equipment for a successful business meeting. 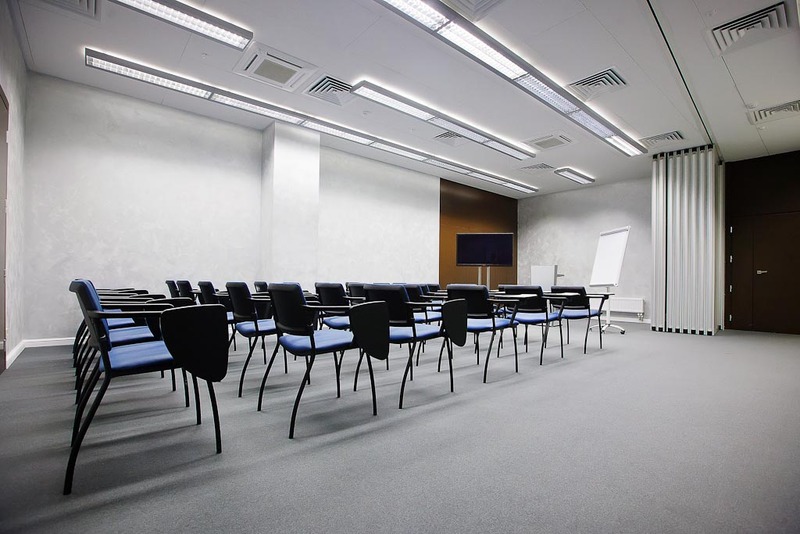 Running events simultaneously,which is convenient to you including holidays and weekends. 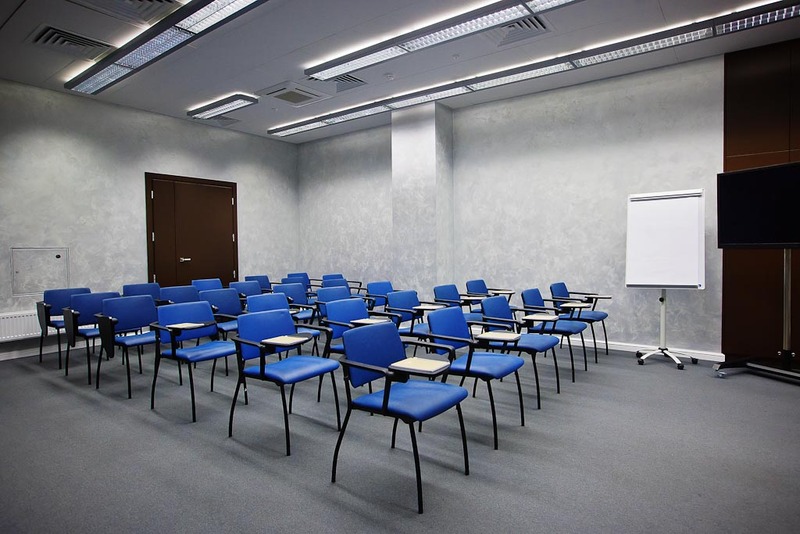 organization of transfers, excursions and other leisure activities. 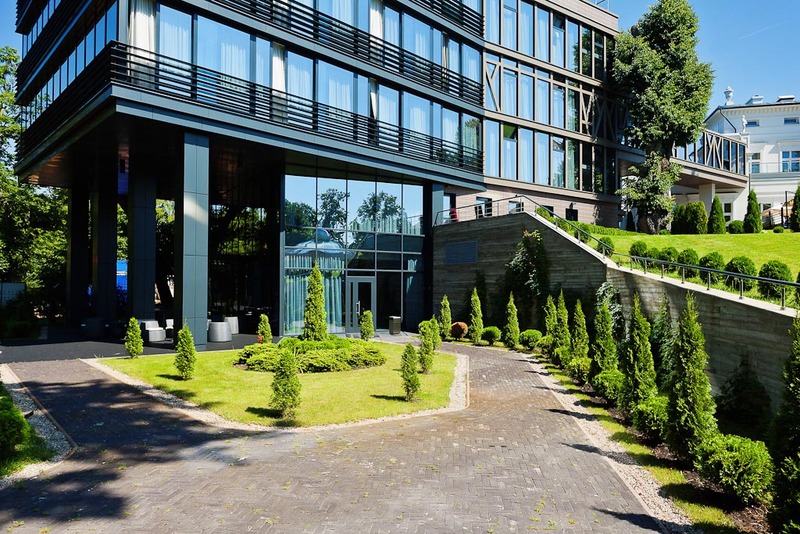 Conferencing at the Schloss Hotel presents a successful business event in a good rest environment for all participants!